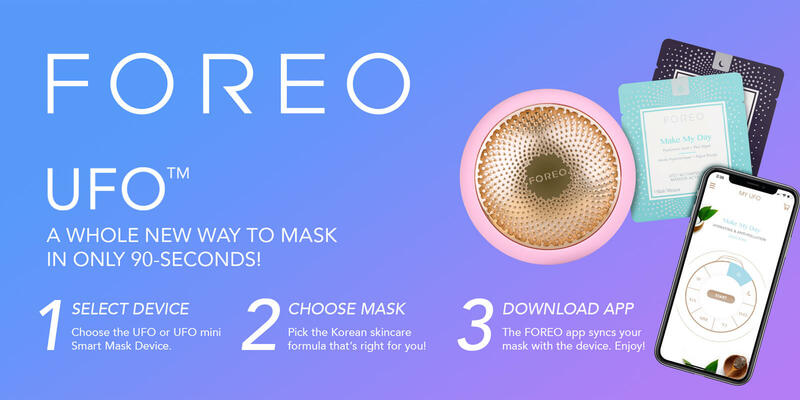 Foreo has taken the beauty industry by storm with innovative and effective beauty solutions. Designed with a results-oriented approach, Foreo's modern range of cleansing and anti-aging devices go beyond the superficial surface to redefine what it means to care for skin. Designed with the latest in dermatological and cosmetic research and combined with the expertise of skilled beauty professionals, Foreo products are an essential foundation to ensure skin is smooth, radiant, and healthy-looking. Foreo focuses on fulfilling the skin's natural health and beauty potential. Foreo was founded and is currently headquartered in Stockholm, Sweden and its global demand is reflected in offices across Europe, Asia, and the United States. The Foreo Institute utilizes multidisciplinary collaborations between topflight specialists in order to form beauty devices that combine aesthetically striking designs with user friendly functionality. Foreo is dedicated to enhancing any beauty routine or treatment and contains the flexibility to adapt to the personal needs of every individual's skin. LUNA™ Mini, LUNA™, and LUNA™ Pro utilize T-Sonic™ (transdermal sonic) pulsations to instantly remove dead skin cells and cleanse pores of dirt, oil and makeup residue, leaving the skin looking and feeling instantly more refreshed. Created as a high performance system for use as part of professional skin care treatments, the LUNA PRO is now available for use at-home to provide tangible, long-lasting results. 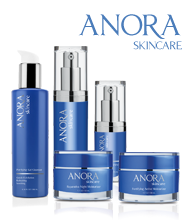 With unique and advanced features, LUNA™ incorporates 8 T-Sonic™ cleansing speeds and an innovative anti-aging mode to meets the needs of anyone desiring younger, more beautiful skin.